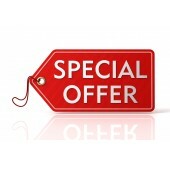 Take a look at our ever changing weekly specials, all at heavily discounted prices. 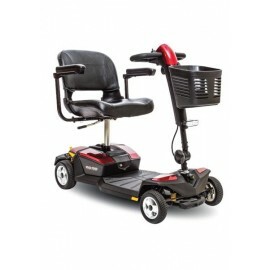 There's new stock, ex rental, traded or consigment and ranging from bathroom equipment to beds, tilt chairs and mobilty scooters. 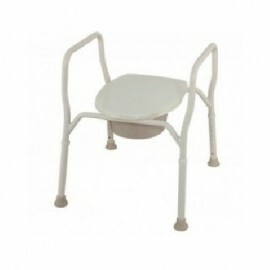 EX RENTAL 8 INCH WALKER FOR AN AMAZING $25.00. 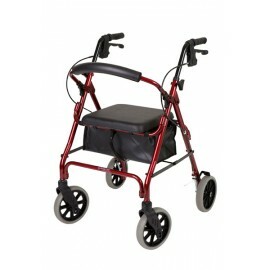 IDEAL FOR A SECOND WALKER TO KEEP IN THE GARDEN! .. PRIDE PORTABLE GO CHAIR A very portable power chair which breaks down into four parts to make it easy and quick to put into a car boot. 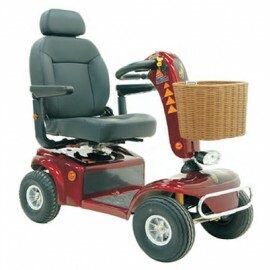 With twin motors it has great traction and precision handling making it suitable for indoor use. 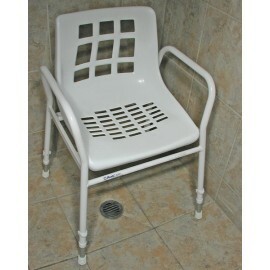 ..
Ex rental but in new condition shower chairs with backs and shower stools. 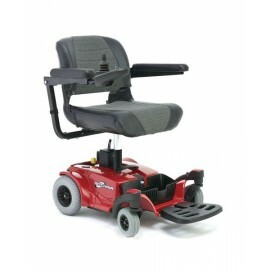 Both have arm rests and height adjustable legs. They retail new for $135.00. ..
2 YEARS OLD SHOPRIDER ALLROUNDER RECENTLY TRADED , SO WE HAVE ALL THE SERVICE HISTORY. LOOKS BRAND NEW! 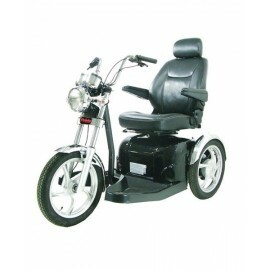 HAS FULL SUSPENSION, 50 AMP BATTERIES, LARGER TYRES FOR GROUND CLEARANCE. THIS IS OUR MOST POPULAR SELLER AND IS EXCELLENT VALUE AT THIS PRICE. ..
As new ex rental overtoilet aid has a lid and splash guard. It's height adjustable with arms and will fit all standard toilets.Normally retails at $139.00 and availble for store pick up only. ..